Interior designing is becoming a big industry day-by-day. People seek novel and ground-breaking look of their belongings either it is a home, office, factory, workshops, hotel, party plot or other spots. 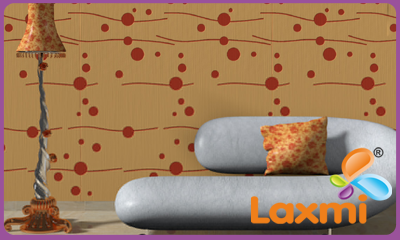 LAXMI MDF WAVE BOARDS are creative looking wall panel. It is made from medium density fiber (MDF) of wood. MDF is an attractive and brawny wave board and grill wall panel. It is commonly used for very special look of the interiors. It has the royal appeal with strapping 3D effect. Now-a-days such eye catching wood panel is used most for the different locations to put up extraordinary look. We have created countless variety of MDF boards considering recent trend and taste of people. It can be also used for ceiling partitions and paneling. It is also used to make more highlight the part of premise or specific area of that premise. We also offer custom design and pattern. If you want to have your own ideas of specific concept and notion, we convert that in to practical. Just forward us plan or portrayal with dimensions. Our MDF boards, Wall Art In Gujarat,Wall Art In Ahmedabad, Wall Art Manufacturer, Wall Art Suppliers, Wall Art In India, Wall Art In Mumbai, MDF Wave Board, MDF Grill Board are first choice of architects and interior designers. Our boards face with poly films. It is best solution for quick transformation of particular area with extraordinary look. We bring forward a wide range of products that décor your home, office, cinemas, hotels, restaurants etc. 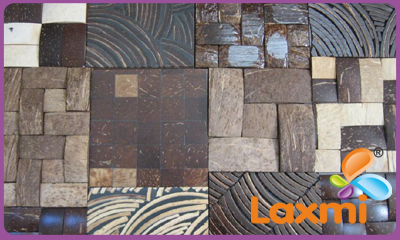 A fresh glow to your interiors like natural design has generously best design in Wood for you. As lifestyle of people changes there is always new demand of Inetrior design, designer kitchen, home, office, interior design changes. We also changed our designs as per preference of market. As every day there is something new come in the market, so related to that we design mdf board, vibrant colours, 3D colour design, as per specific customers demand needs. This board is useful for home, offices, halls, party, hotel, factory, workshop, restuarant, theatre. Our designs are creative, colourful, reliable wall panel as mdf board is medium density fiber of wood, with attractive huge design, various types as grill wall panel, brawny wave board, also has royal appeal with strapping 3D effect for extraordinary look. This boards are used to highlight the related premise or make more effective.